With his first step on the surface of the moon, Neil Armstrong kindled a new hope for space exploration (and also set the stage for one of the biggest controversies in the history of humankind). But for enthusiasts of space exploration and fans of the astronaut, his personal belongings will be set up for an auction, marking the 49th anniversary of first human step on the moon. This auction will be conducted by Dallas-based Heritage Auctions on November 1 & 2 and then continued during May and November of 2019. 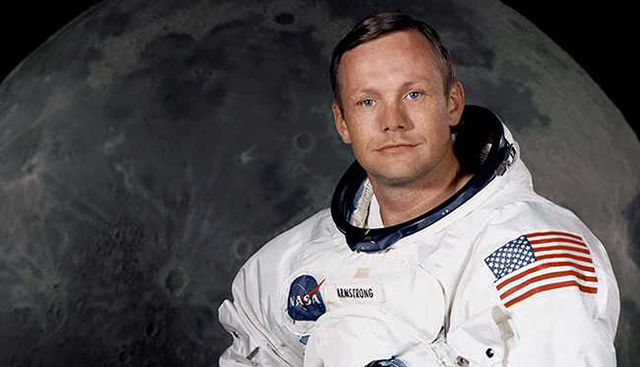 The stuff to be put up for auction includes Neil Armstrong’s private belongings and other articles he carried with him on the Apollo 11 voyage. The auction is being carried out by Armstrong’s son Mark. He said that his father never told him what to with the things he was collecting. “He did save all the items, so he obviously felt they were worth saving.” After the astronaut’s demise in 2012, his sons decided to take care of the memorabilia and what better than giving artifacts of history to those who appreciate them. Thus auctioning was the appropriate course of action. The items in the collection include the U.S. national flag flown during the Apollo 11 mission, a United Nations flag, a centennial flag from Armstrong’s alma mater Purdue University, his Boy Scout Cap. It also includes a variety of mementos such as pieces of the wings and propellers of the plane which Wright brothers used for their first flight. His collection also includes the original camera that recorded the crew’s walk on the moon and some medals that were exclusive to NASA astronauts. 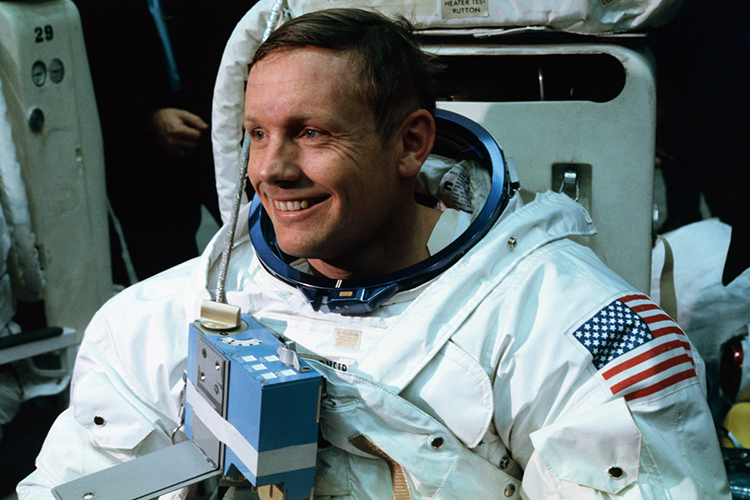 Neil Armstrong’s sons say that he saved every article that he flew with him at various space exploration missions. “Space is one of the very, very few categories that every single person seems to be interested in. You show somebody something from the space program, and they are fascinated by it“, said Greg Rohan, the president of Heritage Auctions.